Mardi Gras tips is a first timer's ultimate guide to enjoying NOLA's craziest carnival. 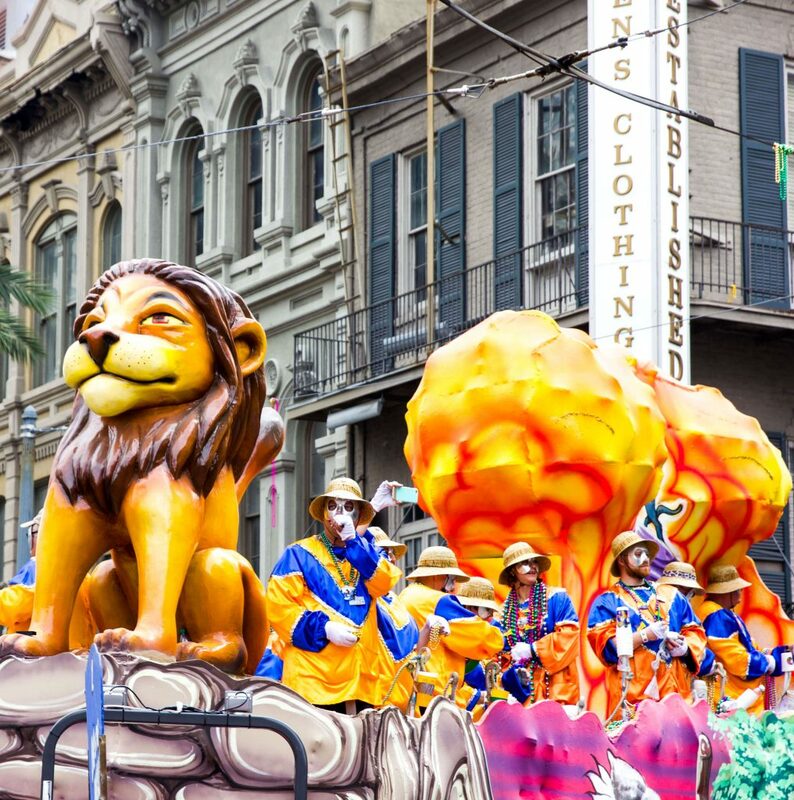 Filled with locals tips and info on Mardi Gras parade schedule, best floats to see, hotels and other top New orleans attractions to have a memorable time during Mardi Gras. Includes some of the best Mardi Gras photos!